If you are still trying to decide which camera to buy for the holidays, now there is another temptation from the Canon EOS-M. This new mirrorless camera introduced a couple of months ago can utilize the entire range of Canon's EF lenses, making it as flexible as a regular DSLR camera but is much more compact and fits nicely in the pocket. You can take a look at my other post on the review of the camera. I have also found a good deal from a national camera store selling over the Internet. 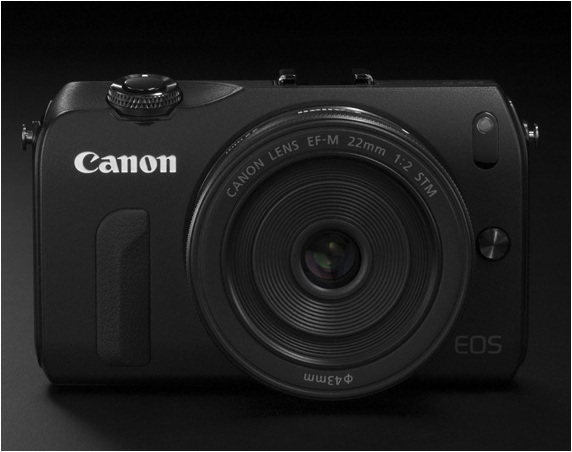 The price including shipping within the United States is $739 for the Canon EOS-M with the EF 22mm f/2 STM lens. Canon Integrated Lens For Compact APS-C Camera? Canon EOS-60D To Be Replaced Soon?